RadioDays Europe (RDE) is about radio’s future, but also about sharing experiences from the best of radio today. RDE was born in 2010 as a response to the European industry, public and private, to come together to discuss the new media challenges, across borders. 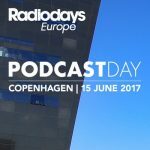 RadioDays Europe Podcast Day will take place on June 15, 2017. 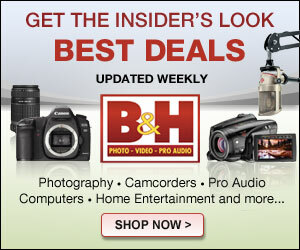 Podcast Day is a new event focused entirely on the fast-moving world of Podcasting. It will be held in the Rai Convention Centre, Amsterdam, Netherlands. (RDE has stated that the venue for Podcast Day 2018 will be Vienna.) 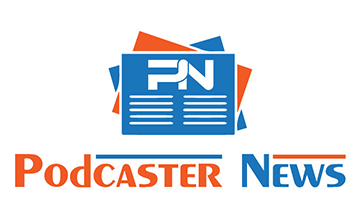 Podcast Day will offers sessions about content, storytelling, platforms, audiences, and the business models for podcasting.